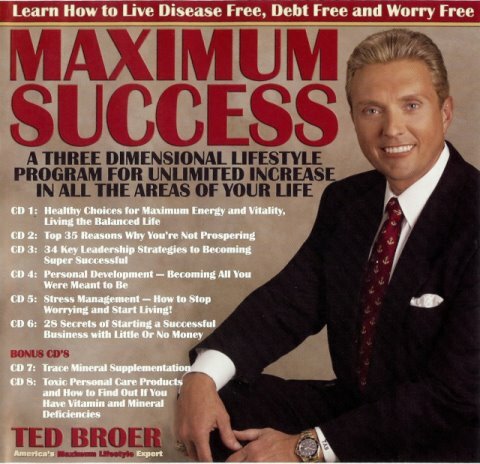 Learn how to live disease free, debt free and worry free with this new series by Ted Broer, America's Maximum Lifestyle Expert. This tape series is a three dimensional lifestyle program for unlimited increase in all the areas of your life. CD6: 28 Secrets of Starting a Successful Business with Little or No Money!